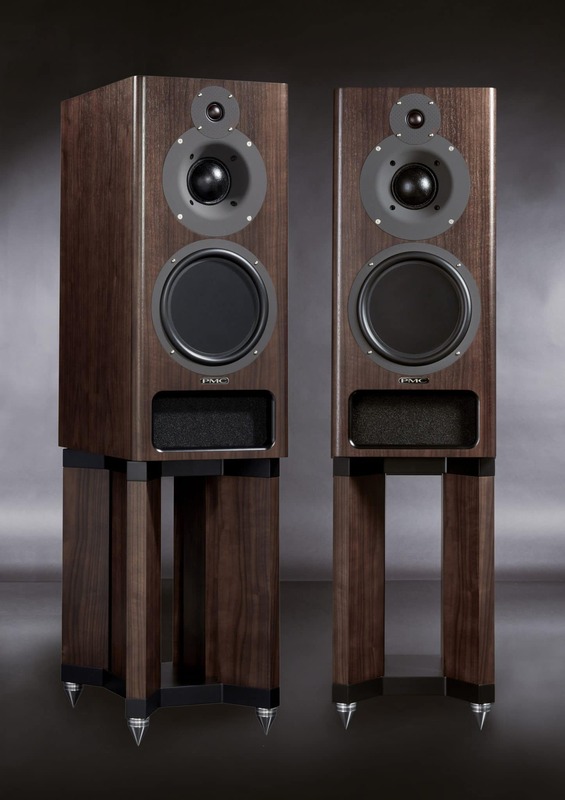 Our larger SE models are available in both active and passive versions. 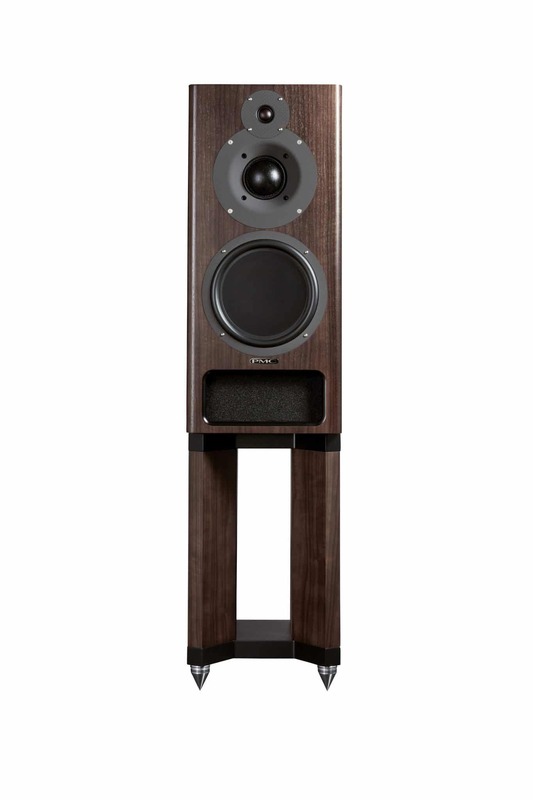 With passive loudspeakers, the choice of amplification is left open; passive designs work optimally with a correctly specified amplifier. 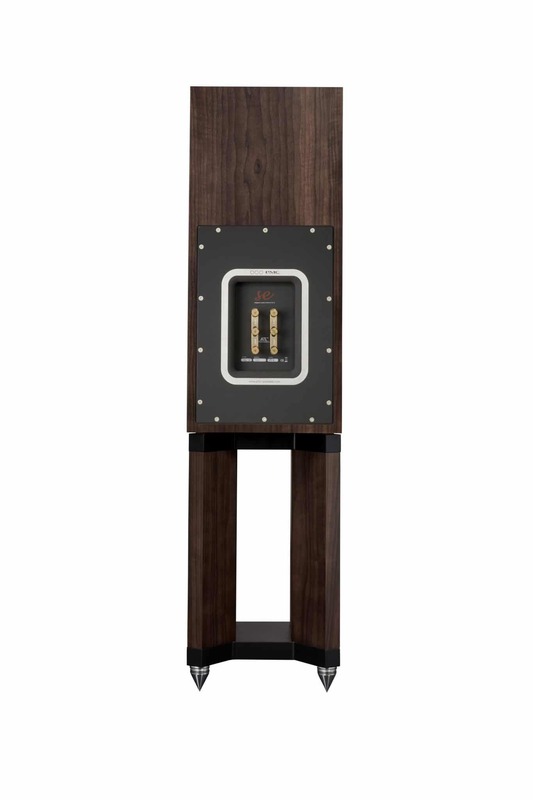 Active designs take loudspeakers to another level; the amplification is precisely tailored to the specific designs and power requirements of the speaker, and is directly coupled to the drive units for superior control and a more efficient transfer of energy. 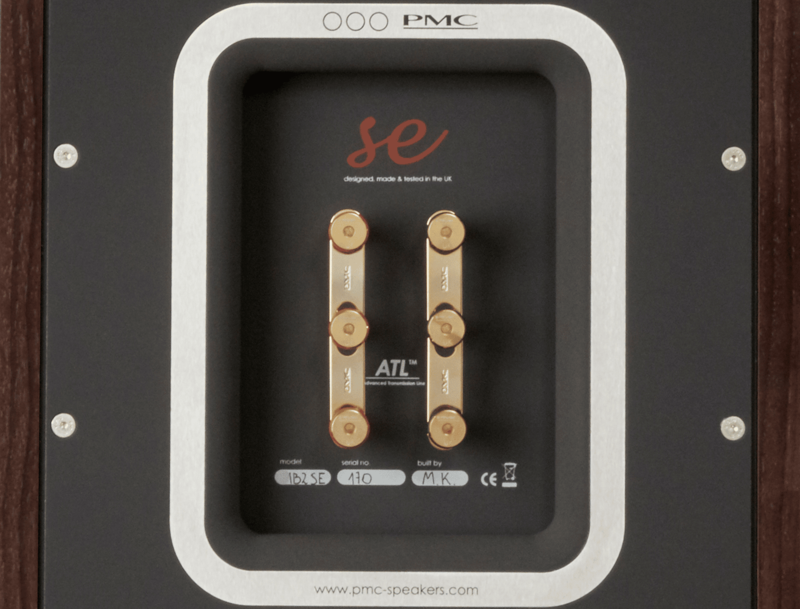 This increases headroom and resolution, improves transient performance, and produces a more life-like, natural-sounding and more powerful speaker. Active systems can also be adjusted to suit customer taste and the individual listening environment by means of frequency controls – and to guarantee optimum performance in situ, they are always tuned by our factory-trained installation engineers. 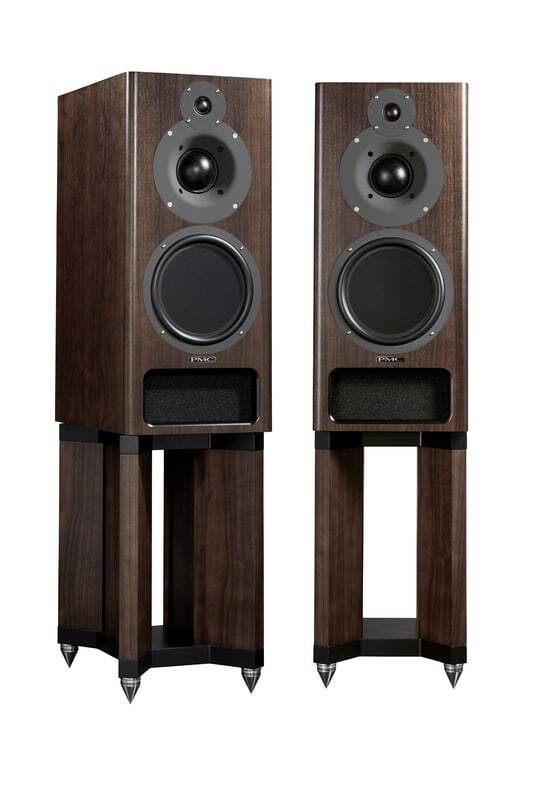 No other loudspeaker of the IB2’s size can compete with its transparency or dynamics. 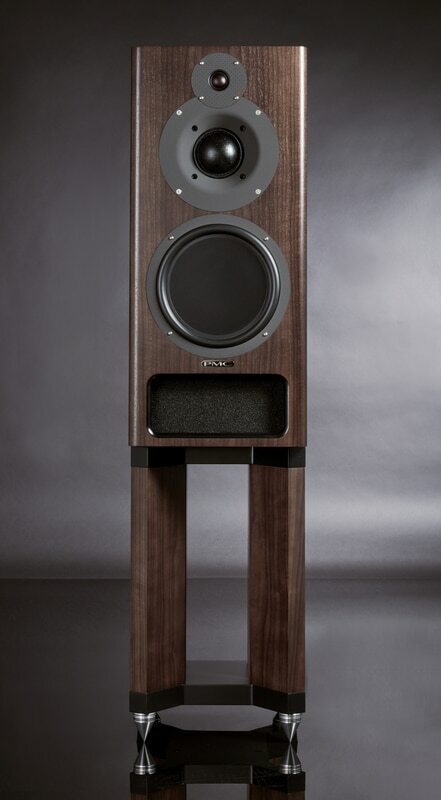 The combination of the legendary PMC75 mid-range driver and mighty 10-inch piston driver results in exhilarating, emotional performances that will satisfy the most discerning audiophile and music lover. The IB2’s roots lie in the professional studio realm, where it has become the reference for the world’s leading music-makers and producers, including Kraftwerk, Japan’s premier studio JVC, and Teldex of Berlin, who record for the premier classical label Deutsche Grammophon. 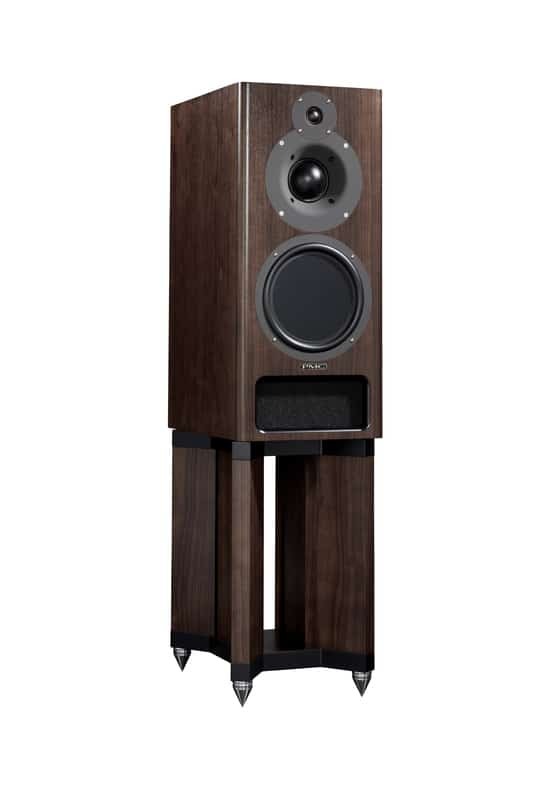 A dedicated IB2-C SE centre channel is also available.